Seniors! 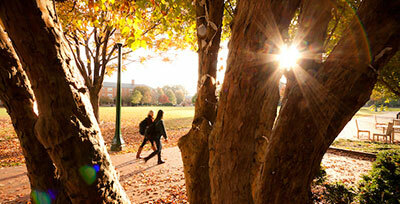 Have you started to think about life outside of the Wake Forest bubble? Are you interested in learning strategies to successfully navigate this transition? Does talking about it with a supportive group of your peers, led by a faculty/staff facilitator, sound like something that would benefit you? 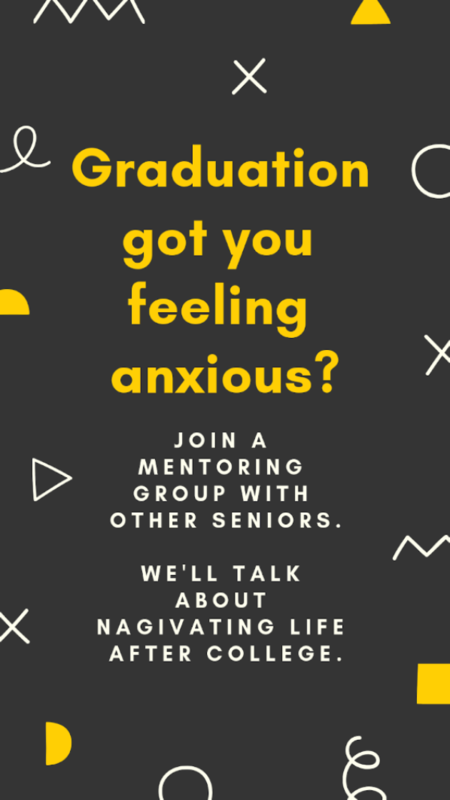 Join one of our 2019 Senior Mentoring Groups! Groups will meet for conversation and reflection, planning and feedback. By the end you will have resources and strategies to navigate what’s next, for you. To join this LIMITED OPPORTUNITY fill out this application form by 5:00pm on Monday, January 28. All participants will be notified by Monday, February 4 with information on next steps. 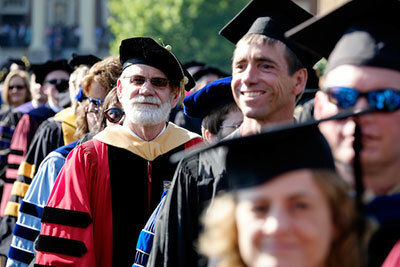 Identify challenges and strategies for transition from college to life after college. 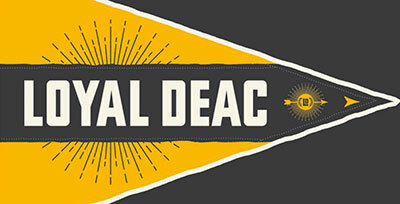 Intentionally reflect on your college experience in a supportive community of senior students. 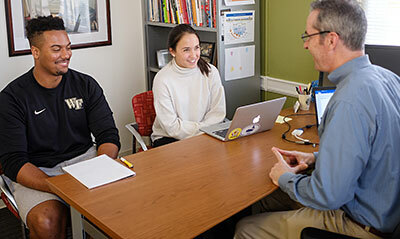 Learn about the “Five For Your First Five” competencies and resources for owning your career and life after Wake Forest.